I hope you enjoy this week's show. If you do, please share the show with ONE friend. Remember also to Subscribe to the Celtic Music Magazine. Every week, I'll send you several cool bits of Celtic music news. It's a quick and easy way to plug yourself into more great Celtic culture. 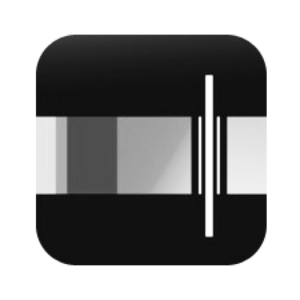 Plus, you'll get 34 Celtic MP3s for Free, just for signing up today. Thank you again for being a Celt of Kindness. With the new year comes a new votes in the Celtic Top 20. This is our way of finding the best songs and artists each year. Just list the show number, and the name of as many bands in the episode as you like. Your vote helps me create next year's Best Celtic music of 2019 episode. The Irish & Celtic Music Podcast is a proud sponsor of the Savannah Irish Festival. 10% of all the profits made by the podcast goes toward supporting Celtic non-profits. 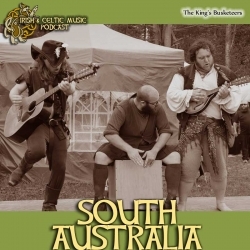 Usually I look for small Celtic festivals where we can do the most good and who also feature some of the artists who are featured in this podcast. I'm happy to see that Seamus Kennedy and Syr are both performing at the Savannah Irish Festival. If you'd like to win some free tickets to the festival. Please subscribe to our Celtic Music Magazine. And make sure you check out the festival website: https://www.savannahirish.org/. The Top Irish & Celtic Music playlist on Spotify is finally updated. It features over a 100 tracks that were featured in the Celtic Top 20 from 2012-2018. We finally have a new 2019 Irish & Celtic Music Podcast shirt and a pint glass. The shirt was designed by Miranda Nelson Designs. You can support the podcast. Buy the Sainted Song Henge collection. 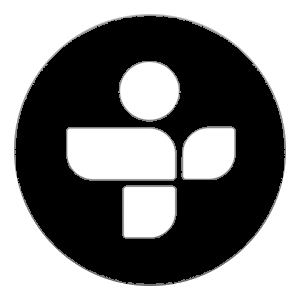 The Irish & Celtic Music Podcast is listener-supported. Instead of filling your ears with advertisements, I make this show free and let you, the listener, support the podcast through your kind patronage on Patreon. You can make a per episode pledge and cap how much you want to spend each month supporting this podcast. Your generosity funds the creation, production, and promotion of the show. Best of all, you get episodes before regular listeners, discounts on merch, and when we hit a milestone, you get extra special episodes. I want to thank our newest patron of the podcast: Rian P Kegerreis who upped his patronage to new official Celtic Legend level. 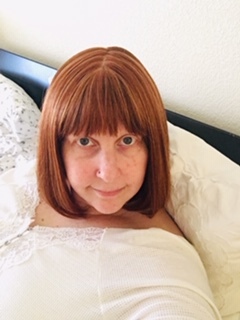 Patricia Ricks emailed a photo: "I am listening to this while resting after my meds infusion, it wipes me out for a few days so I can’t do much. I enjoy listening to great music." Reilly emailed a photo: "Hi! My name is Reilly, and I’m from Nebraska, in the US. 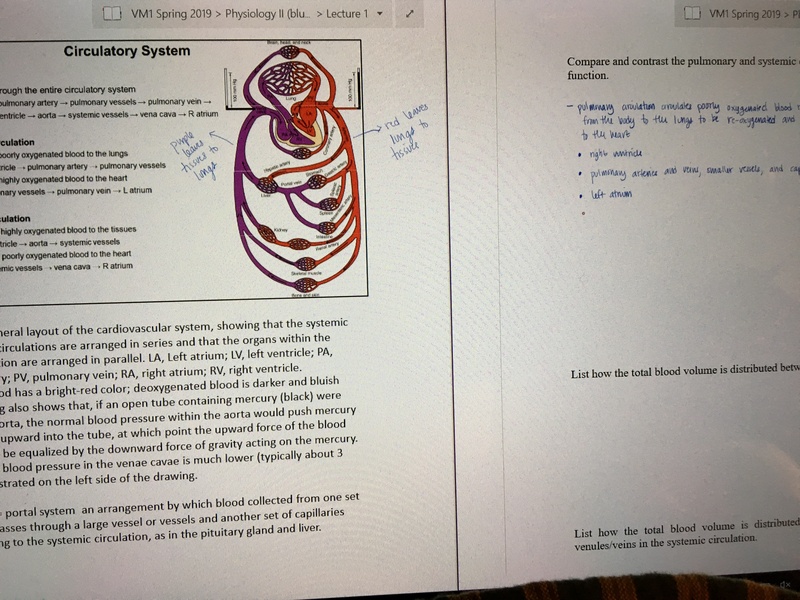 Just heard the part where you asked for pictures - I’m in my first year of vet school, and listening while studying for physiology. Thanks for the great music!" 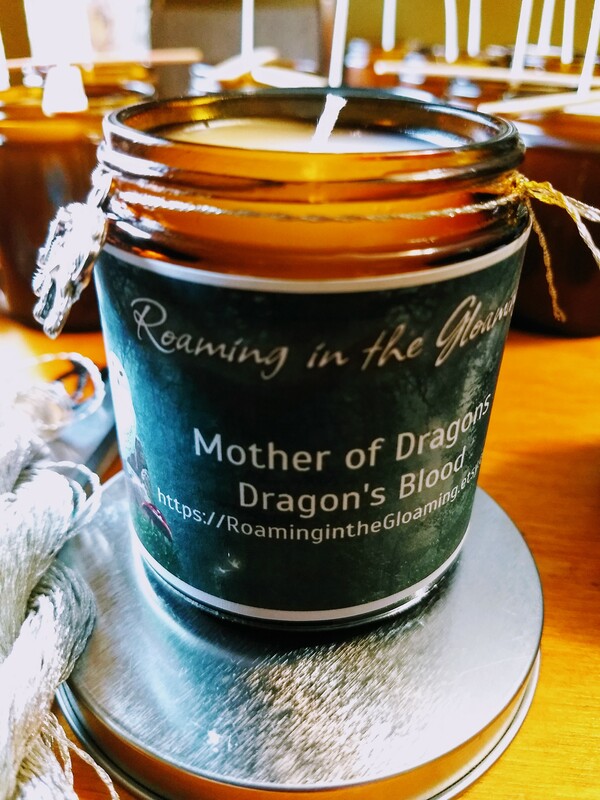 Marybelle Harris emailed a Roaming in the Gloaming photo: "I recently found your podcasts (in the last 6 months) and I absolutely love to listen while I’m making my candles. The weather in Iowa is cold and dreary today. So listening to your podcasts while working on the various batches of candles lifts my spirits. Thank you for a wonderful show! Laugher & Blessings"